Wicked Wednesday Random Snap | Lame Blog, Eh? 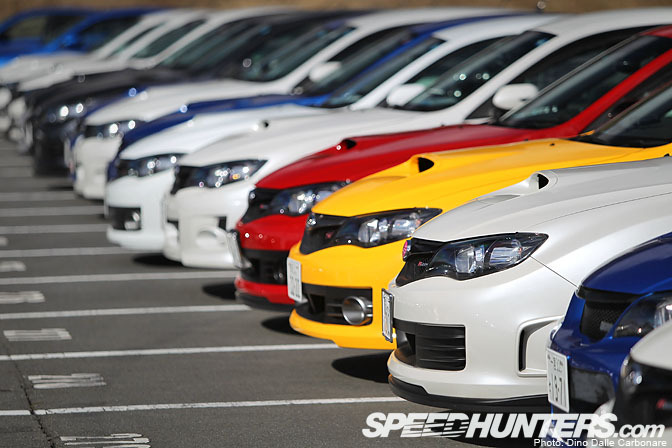 I’ll take one yellow STI, and one white Evo wagon. 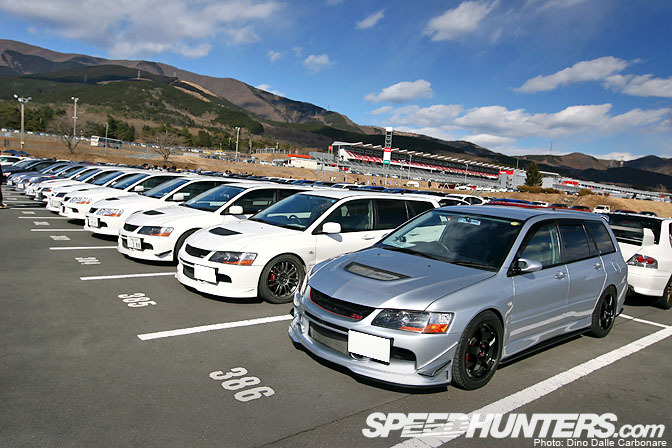 This entry was posted in Uncategorized and tagged Evo, japan, JDM, sti, wagon. Bookmark the permalink. genous inside gorgeous outside owsammm car………..